Leslie joined Pillinger Miller Tarallo in 2006 and handles all aspects of litigation. She has successfully resolved hundreds of litigations through direct settlement discussions, motions for summary judgment, appeals, and mediation. Leslie’s concentration of practice is labor law litigation. Leslie is especially proficient at effecting risk transfers away from our clients and defending risk transfer efforts to our clients. 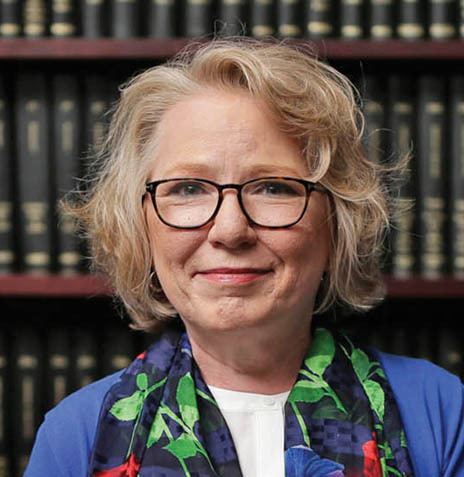 She has been an active participant in the initiative to have the New York State Legislature reform the New York State Labor Law (the “Scaffold Law”). Leslie defends our clients with great attention to detail, fully applying decades of experience, and making every effort to obtain the best result possible.